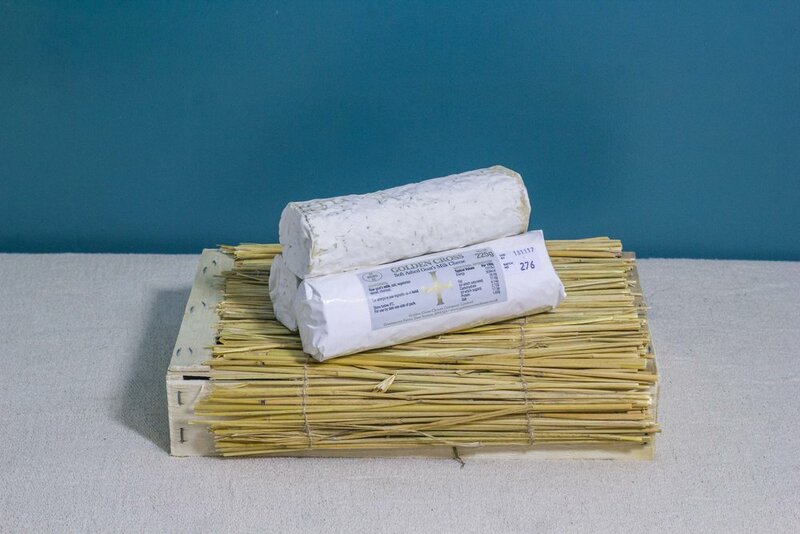 Produced in Sussex using the milk from the farm’s herd of goats, this delicate cheese has a light dusting of ash. Characteristics: grey, ash rind, firm texture that becomes creamier towards edges; subtly sweet with slight citrussy tang. Best with: its firm texture means that it grills well.